In the years since our founding in 1998, We have been in the steady course to specialization in comprehensive international forwarding. We ensure the secure forwarding in shortest possible times and supply of optimum service at moderate cost. 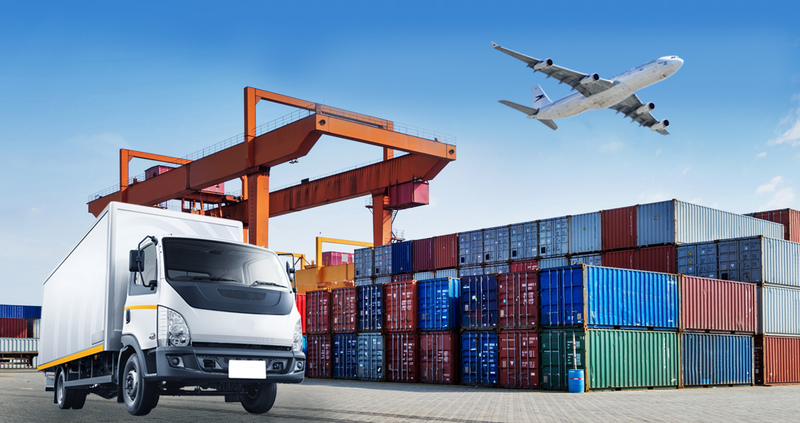 By staying in close contact with your import/export department, ocean freight lines airlines, suppliers forwarding agents we try our best to provide accurate delivery date of your import/export consignment. We have experts to handle all evaluations, classifications of customs H.S. codes and procedures, preparation of documents duty and tax assessments etc., arrange clearance of dutiable or exempted consignment under the prevailing regulations. Proper and correct documentation save time and expedite delivery of cargo. Our company endeavors to be of maximum assistance by means of national and worldwide networks, rendering services to our clients with the highest standards of quality. By closely monitoring all of steps we ultimately decrease delivery times. As a result, cycle times will be compressed, putting your money in the bank sooner. Based on this approach G.E. has developed a customized support plan capable of catering to your needs. It is therefore, our hope that we shall have the opportunity to be of service and assist our clients in their continued and success. G.E. LOGISTICS CO.,LTD. is a versatile leader in the dynamic industry of cargo transportation. It founded in 1998 with a few but very experienced and specialized personnel to provide professional and efficient services to the customers with requirement over and above the conventional and existing services that are available in international freight forwarding & consolidation activities. From that tiny beginning the Company has gradually achieved its own position in the sector of International Freight Forwarding in Thailand and steadily increased to over 40 full time staff with operating facilities at our Airports, Seaports. The name G.E. Logistics Co., Ltd was adopted to stress the fact that the company is engaged not only in air transport but in all areas of the transport business including seafreight import/export clearance, personal effects movement, road transport, logistics and warehousing,insurance,e.t.c. Speedy services and reliability are the key point of our success and to keep our entire freighting system geared in using the fastest possible routes and operators, responded to the customers individual requirements. With the progress of times and expansion of business G.E. Logistics Co.,Ltd. Has turned in to a private limited company in September 1998 and named and known as G.E. LOGISTICS CO.,LTD. G.E. Logistics, with it national worldwide networks provides you all benefits of its savoir-faire,thanks to its infrastructures established and best experience teams on the point. Develop customized programs for consignees to enjoy shorter overall cycle times and extra costs savings.